Welcome to Fields Volvo Cars Northfield, your Greater Chicago Volvo dealer serving Northfield, Evanston, Libertyville, and Skokie. 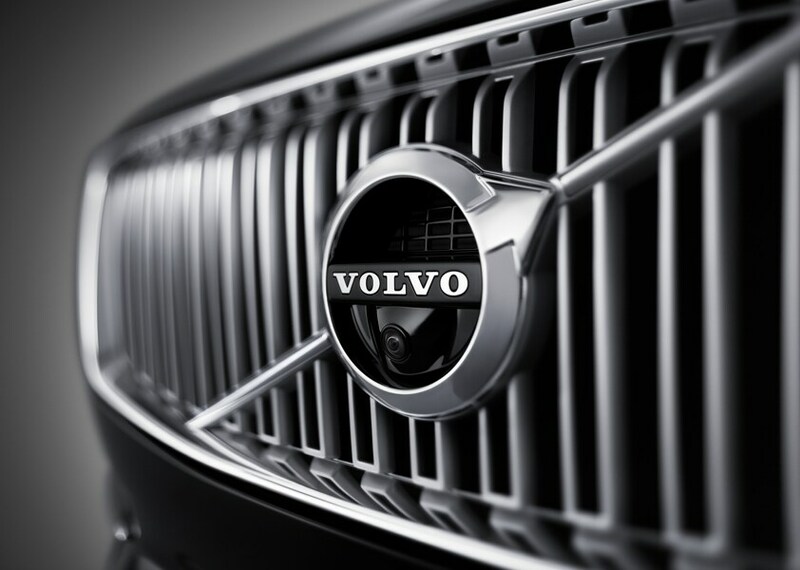 We would love to become your chosen Volvo dealer in the Chicago area. If you're in the market for a new Volvo car, used Volvo car, Volvo financing, Volvo parts, or service, we'd be happy to assist you. 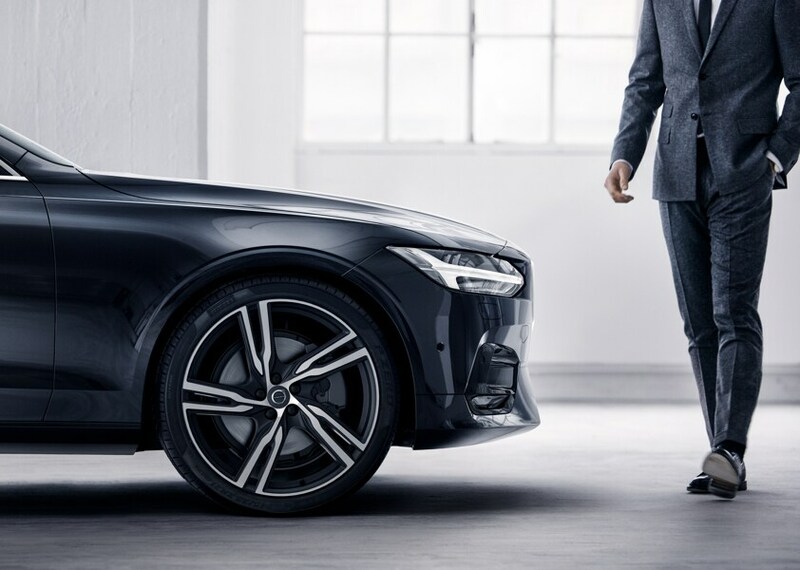 At our Volvo dealership serving Glenview, our new inventory is fully stocked with premier new Volvo cars with the luxury comfort features that we know you'll love. 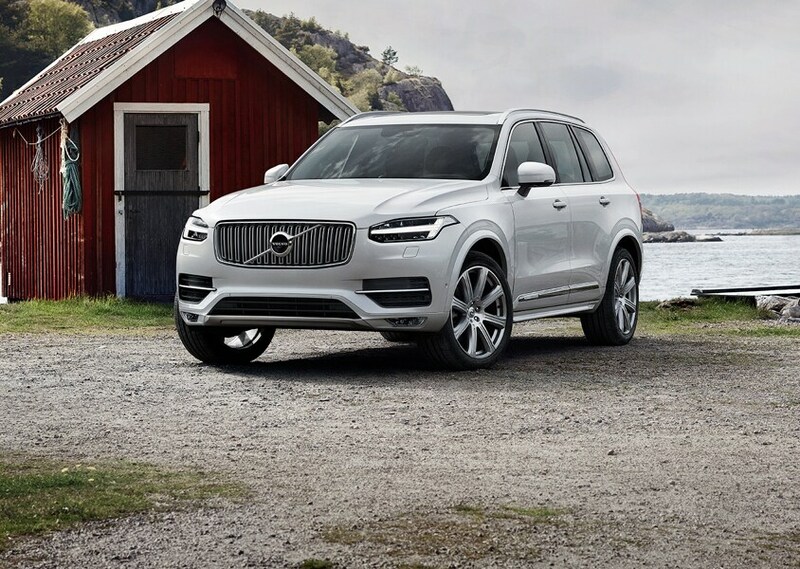 For example, the Volvo XC90 SUV will be here and is perfect for driving around Chicagoland in luxury or transporting the family to a day at Lake Michigan. The Volvo S60 is a sleek car that is perfect for cruising the streets of Northfield. 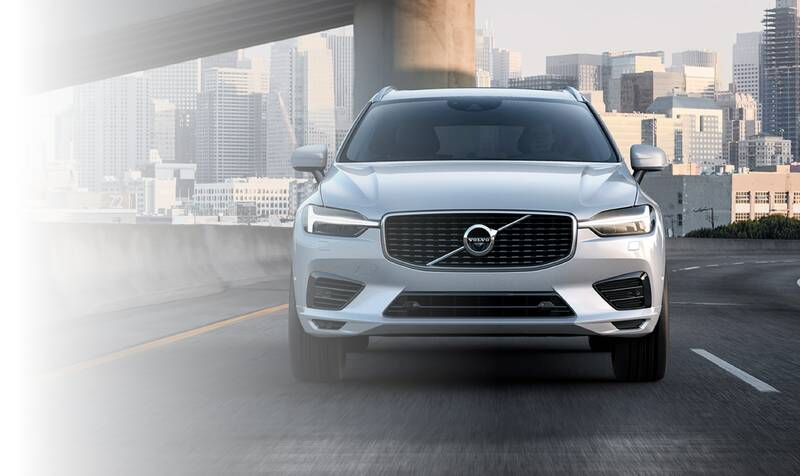 With the latest selection of incredible Volvo vehicles, like the Volvo S90 and the Volvo XC60, you'll drive off our lot in the perfect new car for you! If you want to invest in a pre-owned Volvo, then check out our diverse lineup of certified pre-owned vehicles for sale in our pre-owned Volvo inventory. We know that shopping for a brand new car can be daunting, so shopping for pre-owned car for sale or certified pre-owned is a great way to familiarize yourself with the level of quality that our Volvo dealership provides. Take your time, explore, and find what year, make, models, and trims are perfect for you. If you require assistance for financing your Volvo auto purchase near Libertyville, IL, our experienced and friendly staff will help you figure out the best strategy to put you in a new or pre-owned Volvo car, whether it be buying or leasing. We know that you may want to trade in your car to help pay for your new vehicle's value after you get pre-approved for a car loan, so we'll work with you to get a fair and competitive price for your auto trade-in. You can always request a quote through our website. We are here for you, let us know if we can answer any questions or clear up any confusion during any step of the car buying process. Don't forget that Fields Volvo Cars Northfield, serving Highland Park, IL, can also be your source for quality Volvo auto parts for sale. Visit our parts order form to get the ordering process started. Whatever you're looking for, our auto parts department can assist you or point you in the right direction. Be sure to also check out our Fields Volvo Cars Northfield service department for any auto repairs you need and schedule vehicle service and repairs with our Illinois Volvo dealership. Come visit Fields Volvo Cars Northfield serving Chicagoland where we'll help you with any of your Volvo car needs. We can't wait to work with you!